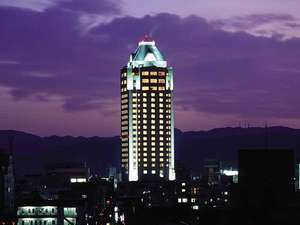 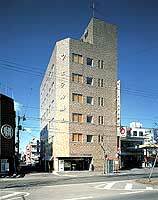 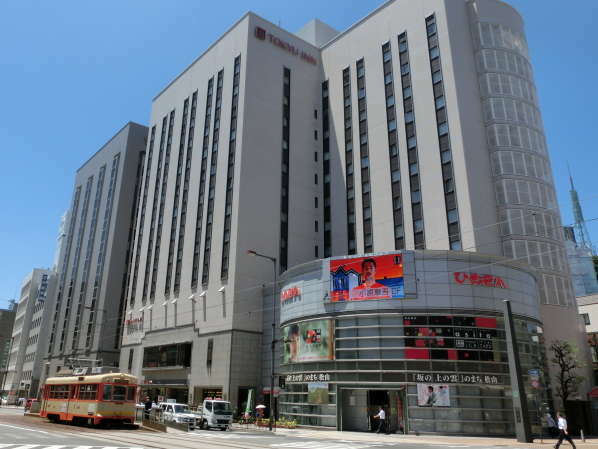 Imabari Kokusai Hotel is 22-story landmark tower building standing in the center of Imabari city and over looking Kurushima Kaikyo Bridge. 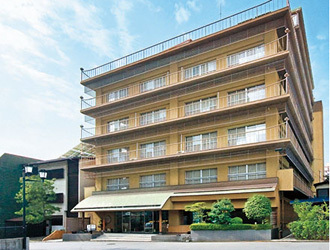 Please feel refreshed while overlooking the beautiful Inland Sea. 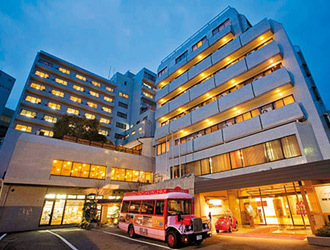 All rooms are equipped with shower toilet. 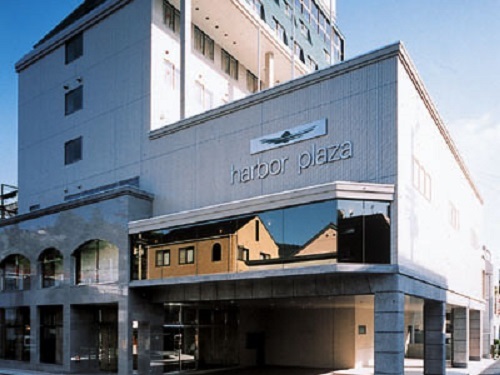 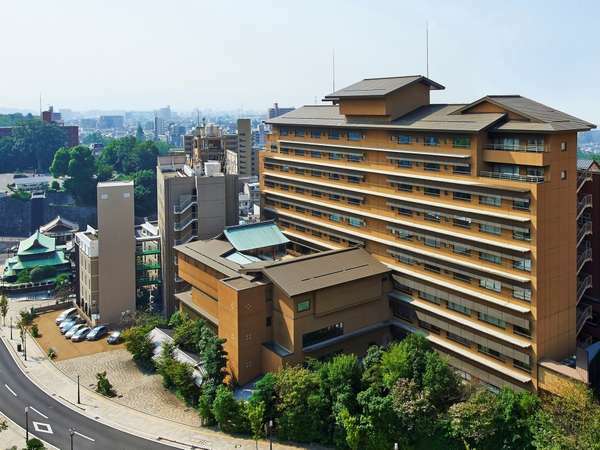 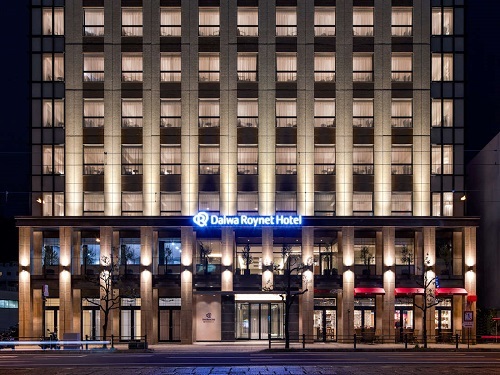 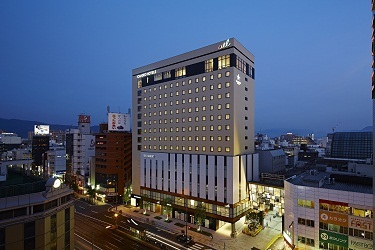 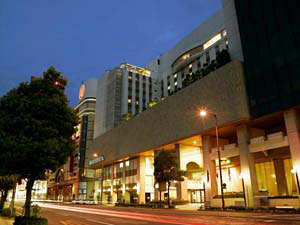 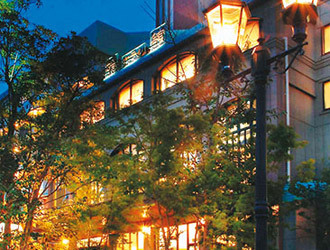 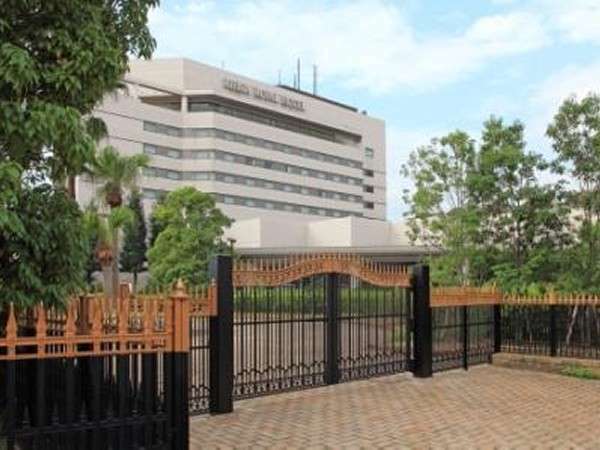 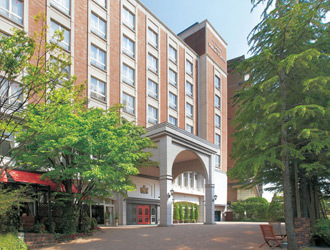 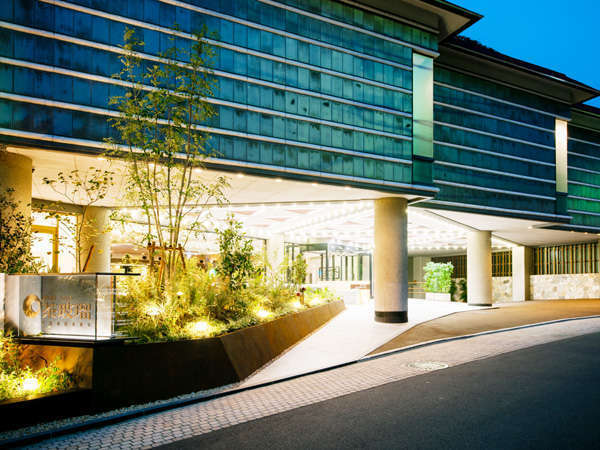 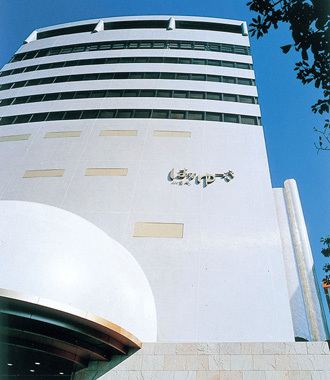 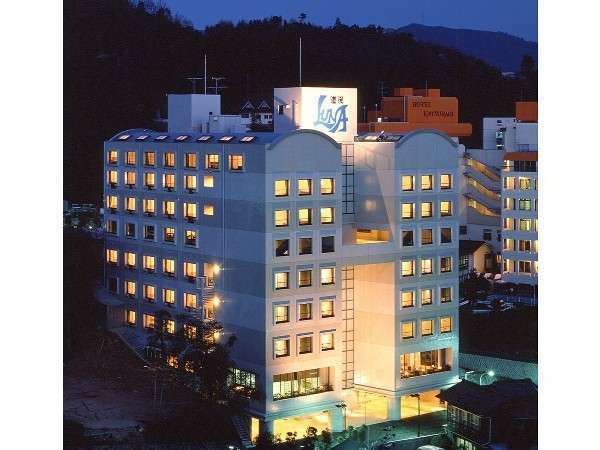 Rihga Royal Hotel Niihama is the highest class hotel in Shikoku, and is sure to provide highest class accommodation, healthy pleasure and relaxation with the large scale aqua garden equipped with swimming pool and spa. 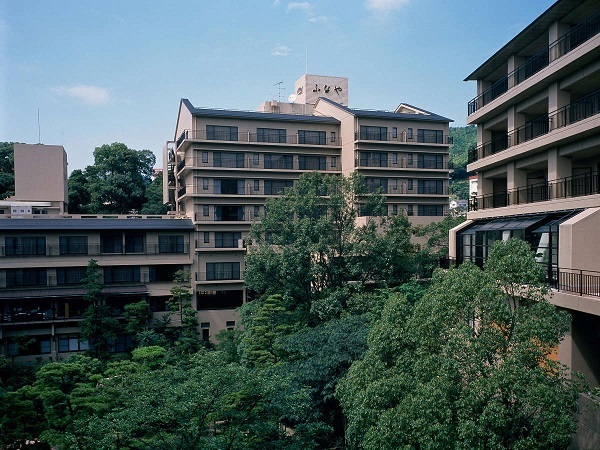 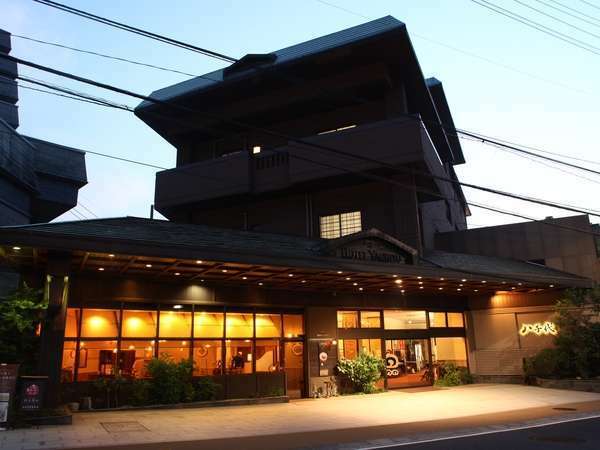 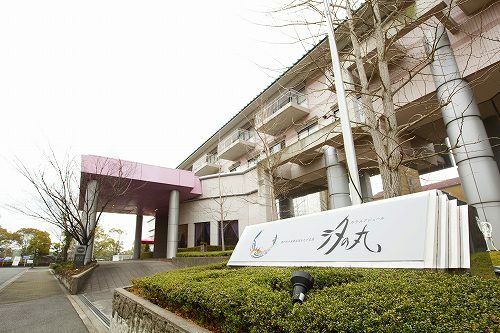 Hotel Ajour Shionomaru is a resort hotel overlooking the Seto Inland Sea in the Yunoura national health spa at the suburbs of Imabari City. 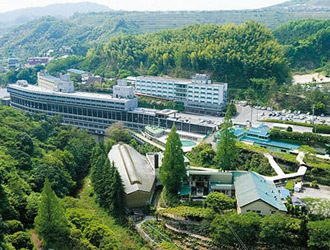 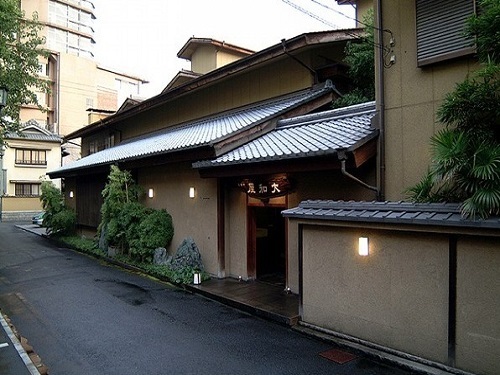 Yunoura Onsen is designated by the Ministry of the Environment as a National Health Prevention hot spring.